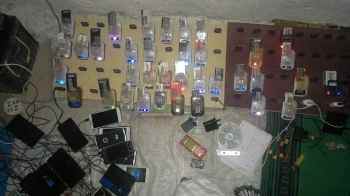 Home / Npower / NPowerNG / N-Power Volunteer Showcase His Solar Sets Phone Charging Business. 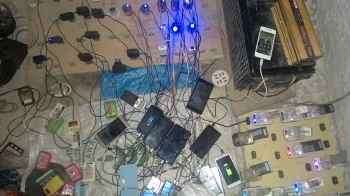 N-Power Volunteer Showcase His Solar Sets Phone Charging Business. 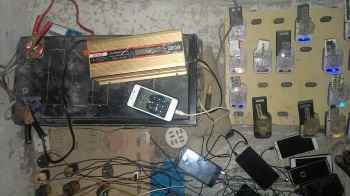 Today an N-Power Volunteer shares photos of the business he started with his N-power stipends by Showcasing the Solar Sets Phone Charging material. To God be the glory .......... BABA Buhari carry gooooo ..... 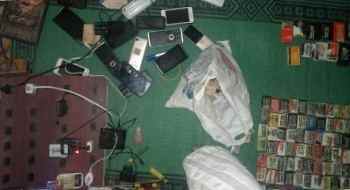 These are my solar sets charging materials through NPOWER programm ........ may God bless Nigeria amin.